Cisco Egypt General Manager says the new technology will ensure network safety while protecting privacy. For years, Cisco has been working on establishing a smart system that can predict actions and procedures and stop security threats while continuing to learn and develop. Finally, after all the hard work, Cisco announced its network solutions based on intuitive technologies. This technology will allow network engineers to run a million devices together by the year 2020. 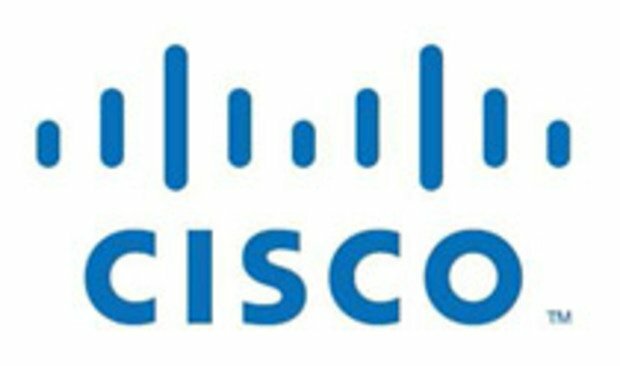 “Coded traffic analytics from Cisco can solve the challenge of network security that was thought to be unsolvable” Said Cisco Egypt General Manager Ayman Al-Gohary; he added that the new technology will ensure safety while protecting privacy. Many leading international companies and organizations like NASA and Royal Caribbean Cruises already conducted field experiments for the next generation network solutions.